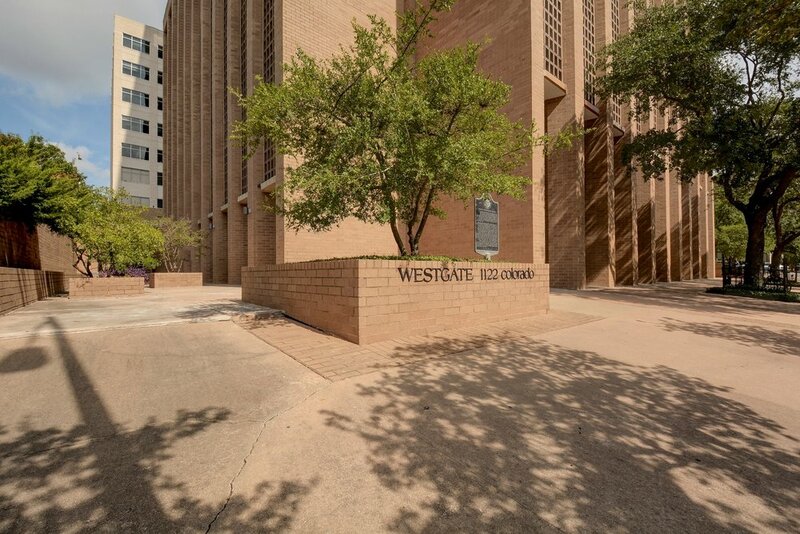 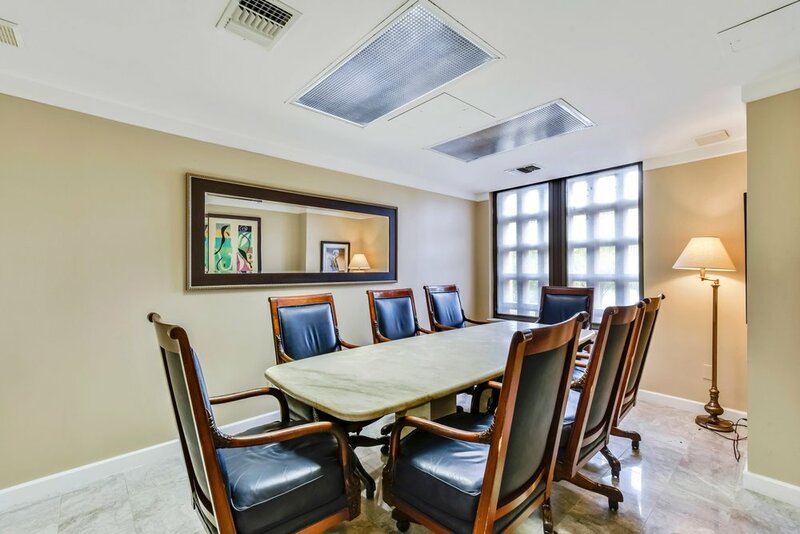 Located steps away from The Capitol, this is a rare opportunity to own one of the prestigious and rarely offered offices in Westgate Tower. 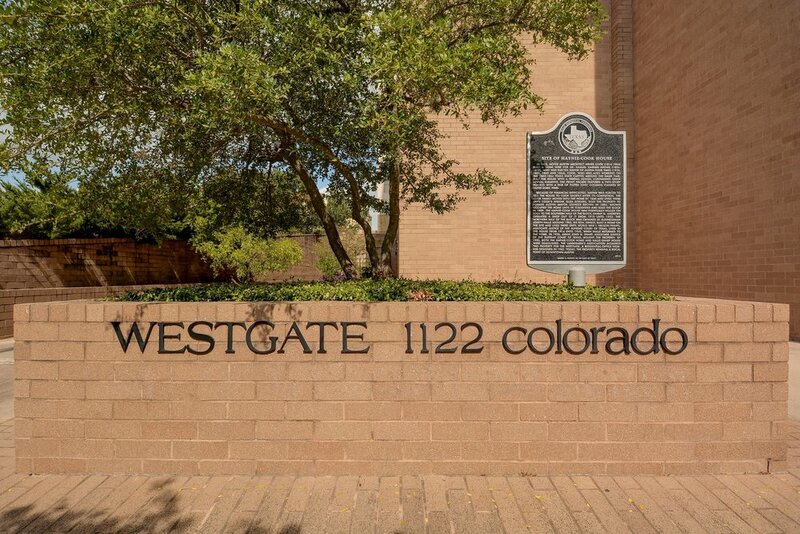 Updated and remolded, this 1,213 sf unit sits one floor above Colorado Street and is on the same level as Lavaca street. 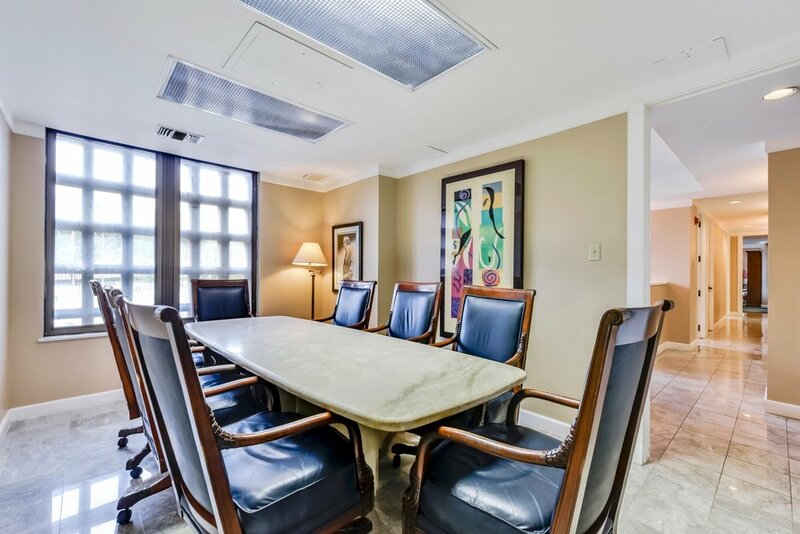 The entry hall enters into a reception area that leads to three private offices, a large conference room and a separate break/copy room. 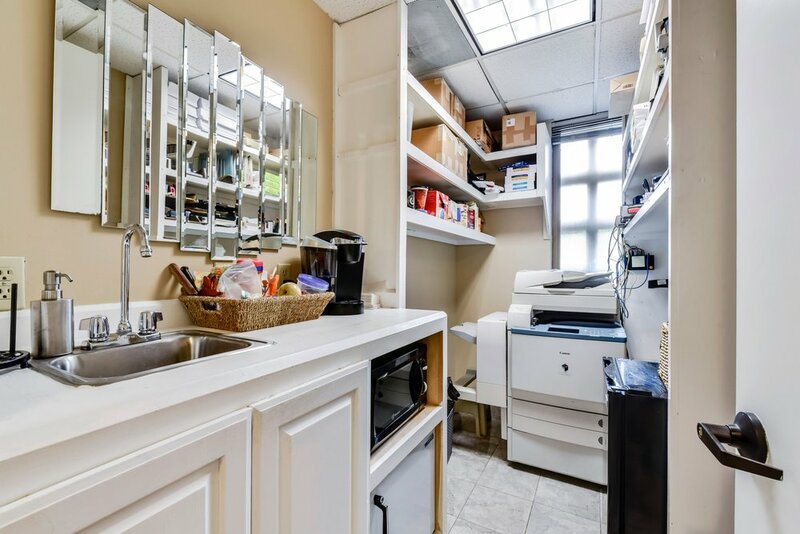 There is ample storage throughout including built in bookcases. 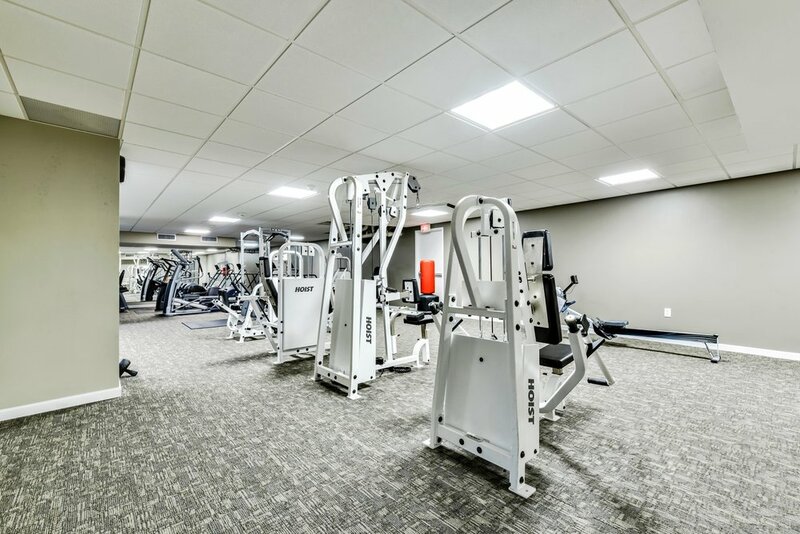 Westgate Tower amenities include a spacious 24-hour gym, laundry facility, rooftop pool with adjacent covered lounge, Concierge, Valet Parking and two parking spaces. 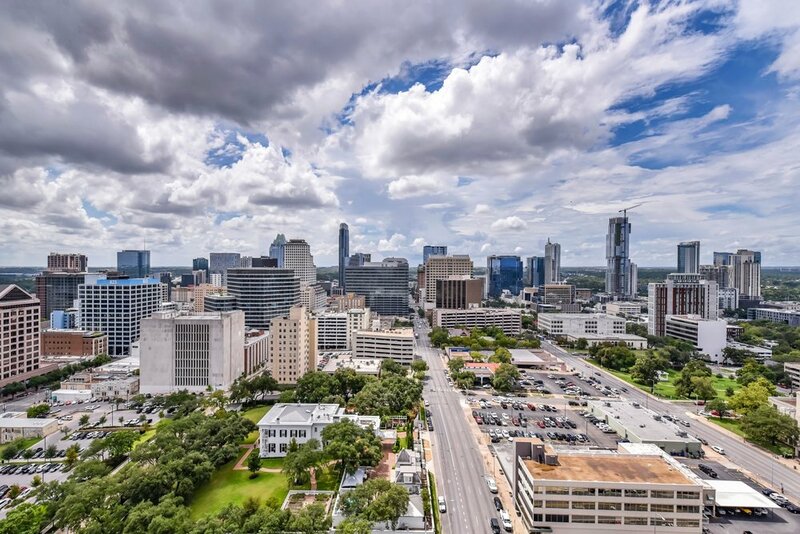 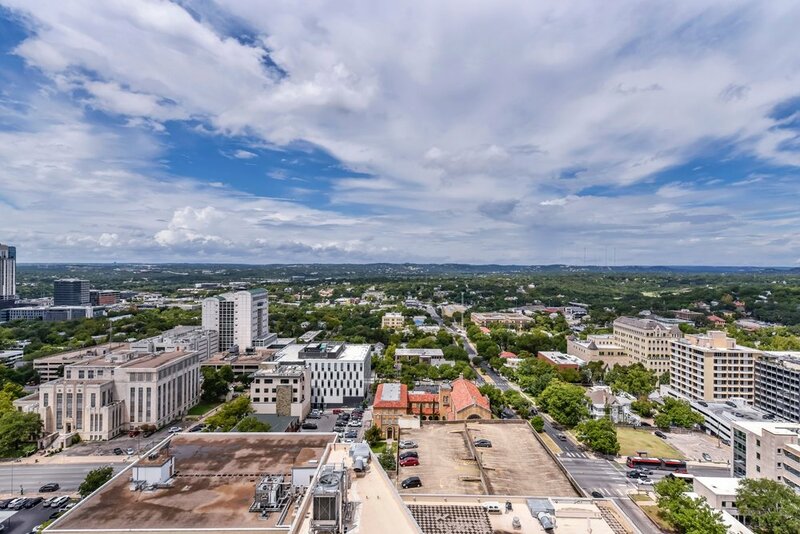 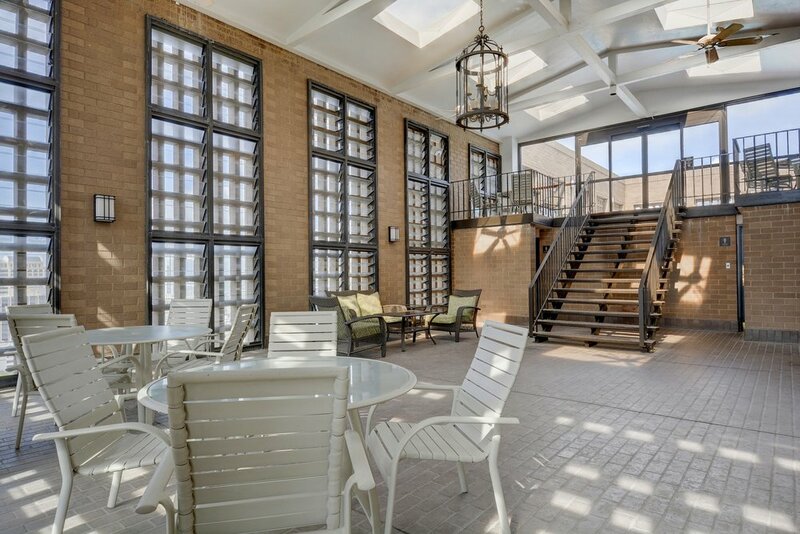 Located in Austin's political district...this is an amazing opportunity for an office in this Texas Historic Landmark Building.